Today’s guest post is by Dr. Euan Ritchie, formerly of James Cook University, but who is now firmly entrenched at Deakin University in Victoria as a new Lecturer in ecology. Euan’s exciting research over the course of his memorable PhD (under the tutelage of renowned ecologist-guru, Professor Chris Johnson) has produced some whoppingly high-impact research. This latest instalment highlights a series of related papers he and his colleagues have just produced. We’re fortunate he agreed to give us his thoughts. Interestingly, the topic was just highlighted in the last issue of Nature: Don’t damage dingos. Corey has invited me to report on a recent paper published in Ecology Letters and another related study in PloS One, which together show how a better understanding of dingoes and their social structure and associated behaviour can help us to maintain or improve the health of our terrestrial ecosystems. This work, led by PhD student Arian Wallach (University of Adelaide), and involving collaborations with John Read (University of Adelaide), Adam O’Neill (C&A Environmental Services) and Christopher Johnson and me (James Cook University), offers some of the strongest evidence yet of the key roles top predators play in maintaining the balance. Invasive species, along with habitat loss and the impacts of climate change, are among the greatest threats to the continued survival of many species. Because of this, millions of dollars and time is spent each year to control their populations. The impacts of invasive species in Australia are sadly all too obvious, with nearly half of the world’s mammal extinctions in the last 200 years occurring in Australia, with the prime suspects being the introduced domestic cat and red fox. However, despite massive, costly and ongoing attempts to control fox and cat populations successfully, we continue to witness the decline of many of our native species. Why? We would argue that the problem is that for too long much of our conservation and management efforts have been focused on treating symptoms and not the cause, which is the loss of ecosystem resilience (the natural ability of ecosystems to withstand change). Our study in Ecology Letters Predator control promotes invasive dominated ecological states tested the idea that changes in ecosystem states to degraded and invasive dominance are symptomatic of losses in ecosystem resilience, associated with the removal or suppression of apex predators. In Australia, our sole remaining large, terrestrial mammalian apex predator is the dingo. Itself a contentious species (there are arguments about whether it is native or invasive), the dingo is actively controlled throughout much of mainland Australia by 1080 poisoning, shooting and trapping due to its reported impacts on livestock. Our study shows that dingo control accounts for shifts between two main ecosystem states. Killing dingoes fractures social structure and behaviours, and leads to bottom-up driven (productivity-related) increases in mesopredators (foxes and cats) and herbivores (rabbits and kangaroos). Where dingoes are not controlled, they regulate ecosystems, and promote the recovery of biodiversity and productivity. Encouragingly, our results indicate that the restoration of ecosystems can occur quickly, in some cases within a few years. 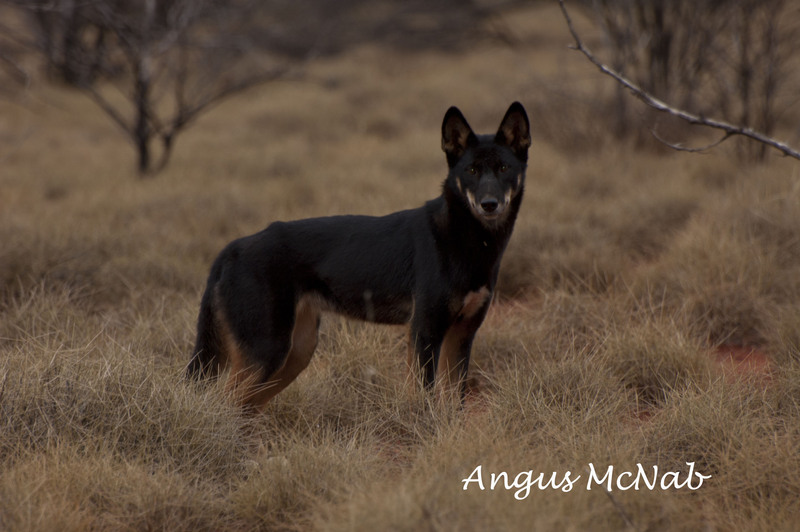 A major advance in our work is in the incorporation of information on dingo behaviour, rather than just focusing on their overall abundance. In an earlier paper in PLoS One More than mere numbers: the impact of lethal control on the social stability of a top-order predator, we demonstrated that control of socially complex species, such as dingoes, can have profound ecological impacts that may go largely unnoticed if abundance alone is considered. Indeed, in our Ecology Letters paper, social stability, rather than abundance, was the strongest predictor of healthy ecosystem states (less herbivores and mesopredators and more native prey species); therefore, the restoration of top–down (predator mediated) regulation might depend at least as much on the recovery of social stability than a mere increase in predator numbers. This should not be surprising, as previous studies have demonstrated that social groups rather than individuals are critical in the nature of predator–prey dynamics, and provide underlying stability of populations and ultimately, ecosystems. 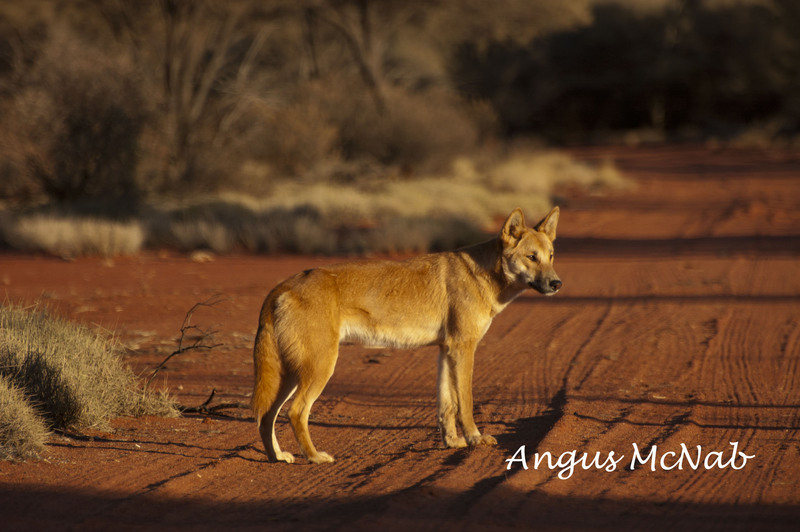 In the case of dingoes, a lack of stable territory holding packs can release apex predators to bottom–up processes increasing reproductive rates and immigration, and resulting in populations consisting largely of juveniles. Individual and/or young animals are typically poorer hunters than older, more experienced members of packs, and might be unable to hunt large prey such as kangaroos (and so they might target livestock instead). This explains in part why high dingo numbers may not always best predict positive ecosystem states, and why current approaches to dingo control can in fact exacerbate impacts on livestock. An important result of our work is that it forces us to challenge our ideas about what ‘invasives’ are and what are their roles and impacts? 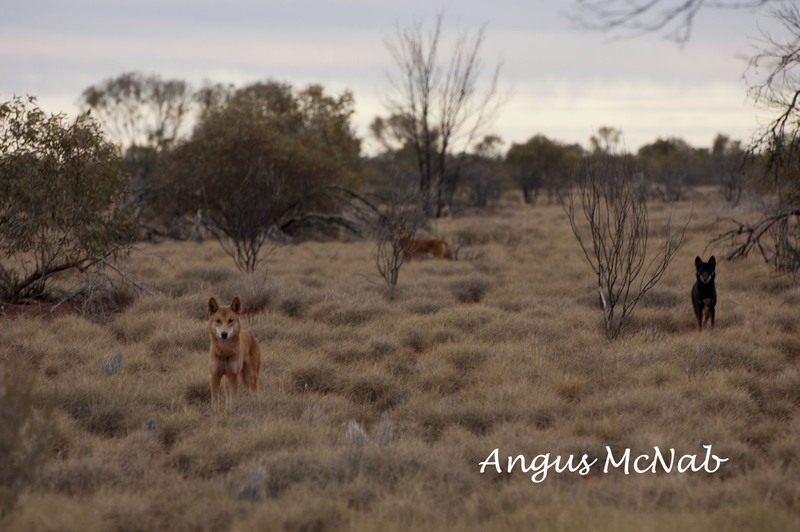 Dingoes could indeed be termed ‘invasive’ having only arrived in Australia recently (possibly less than 5000 years ago), yet the evidence continues to mount regarding the crucial role(s) they have in maintaining the balance of Australia’s terrestrial ecosystems. Regardless of whether dingoes are considered ‘native’, in the absence of other large, native and now extinct predators (e.g., thylacine), the dingo offers our best option at fulfilling this crucial role. To win the war against the continued impacts of cats, foxes and overabundant herbivore populations, we need to consider moving away from the currently costly and interventionist approach, to one that promotes the natural resilience and resistance of ecosystems. And of course the best part about restoring dingoes and their roles in the landscape is that it comes largely for free, by simply letting them do what comes naturally!